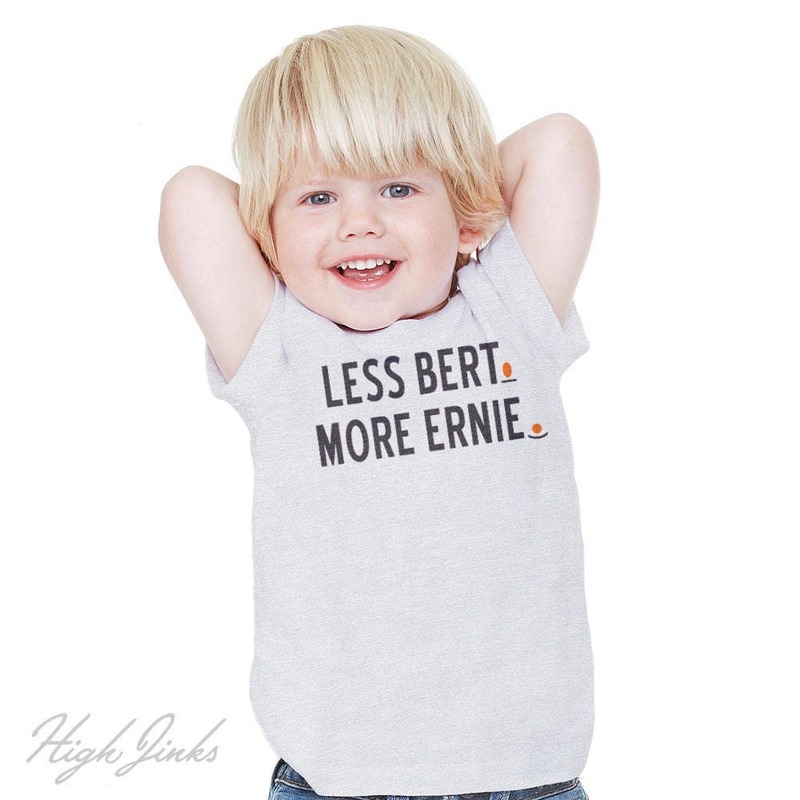 Life lessons from our beloved childhood role models, Bert & Ernie. 60% cotton, 40% polyester. Unisex Fit. Printed to order with water based inks. Made with love to soften with time.